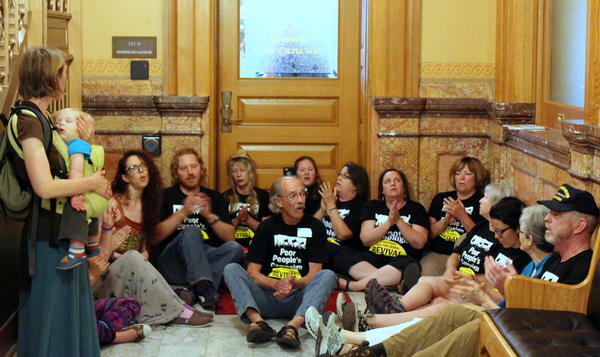 Protesters in the Kansas Capitol this week. The protests over recent weeks have focused on a variety of issues including poverty, voting rights and immigration policy. Durell Sharrone is one of the leaders of the Kansas chapter of the Poor People’s Campaign. He said the group’s goal is to create a grassroots movement by raising awareness of those issues. “Speak ... against those conditions, for others to stand and think, ‘That is immoral. That is wrong and we will not have it,’” Sharrone said. He said the six weeks of protest are a start, and they hope the campaign will continue into the coming years. University of Kansas Professor Randal Jelks studies American social movements. He said protests raise awareness of issues and can motivate people who might otherwise sit out the political process. “You do have to make people cognizant that these are issues facing them and facing their children for the future,” Jelks said. However, Jelks said creating policy changes generally takes more than just protests. The national branch of the Poor People’s Campaign will be pushing voter registration. Sharrone said the Kansas chapter could be urging new candidates to run for office. 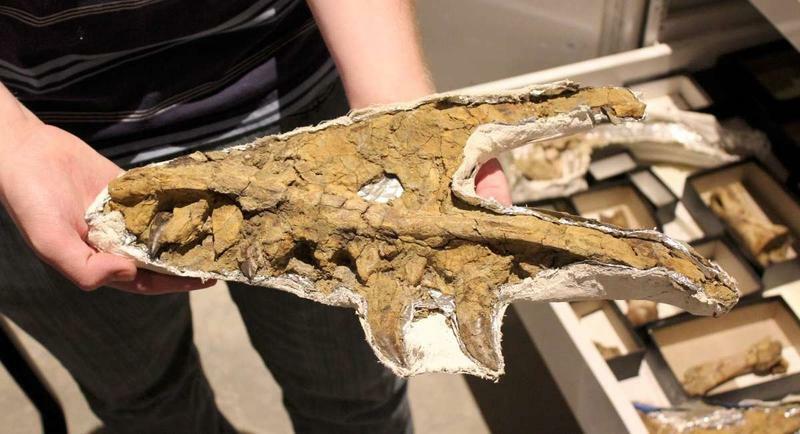 A team of paleontologists from the University of Kansas is resuming its work in Montana, excavating what appears to be a very rare dinosaur fossil: a juvenile Tyrannosaurus rex. KU paleontologist David Burnham said the excavation began in 2016, but the team is returning to the site this summer hoping to find more pieces of the T-rex. 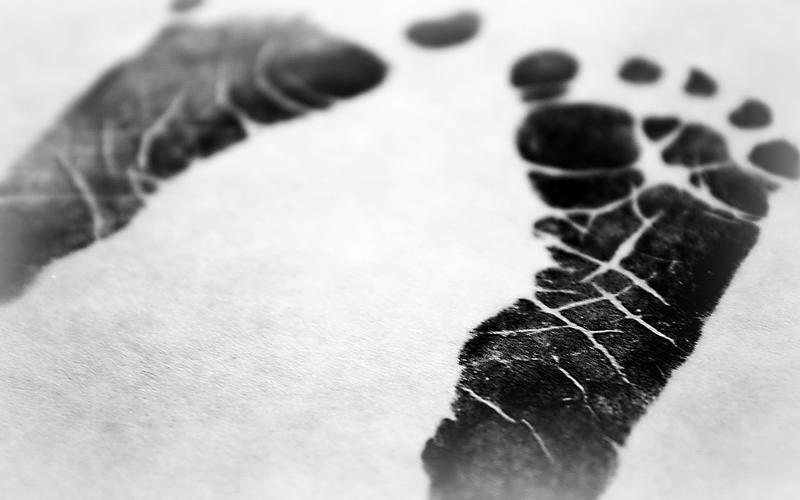 Physicians, researchers and hospitals broadly agree that cesarean sections have become too common. That’s powered efforts to limit them to ever fewer cases. Still, it can be hard to gauge the track record of most Kansas hospitals. When a national group came asking for numbers that reveal how regularly C-sections are performed, many hospitals in the state didn’t reply. Kansas Secretary of State Kris Kobach is drawing national scrutiny after he appeared in the Old Shawnee Days parade in Johnson County on Saturday riding in a Jeep with a large machine gun replica mounted on it. 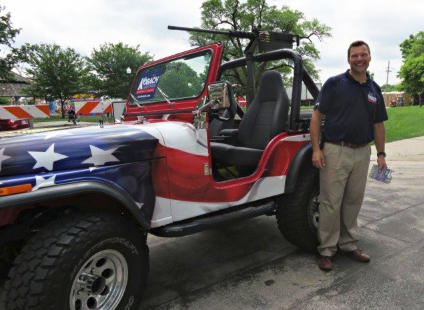 In a tweet after the parade, Kobach called the vehicle a “souped-up Jeep,” and posed with it. The gun appeared to be a .50 caliber machine gun. Kobach said the firearm was a replica. 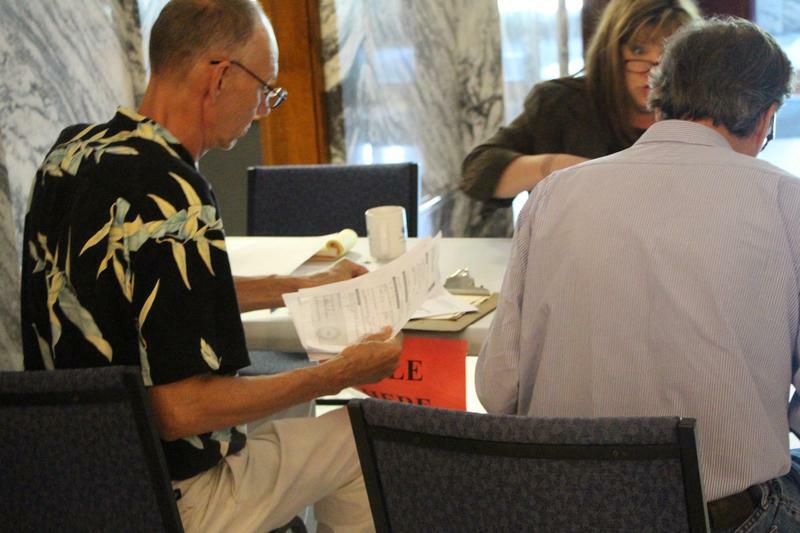 The final flurry of filings ahead of the Kansas primaries in August didn’t disappoint. “This is one of the busiest days of the year, every two-year cycle,” said Secretary of State Kris Kobach, surveying the last crop of candidates that paraded in just before the noon deadline Friday. Performance artist Vermin Supreme made his entrance dressed in tie-dye and with his signature rain boot on his head. He filled out the paperwork to challenge Attorney General Derek Schmidt in the Republican primary, listing a Rockport, Massachusetts, address.